Singapore Zoo This zoo collects more than 300 species of 2800 animals around the world as the case study to learn about nature. 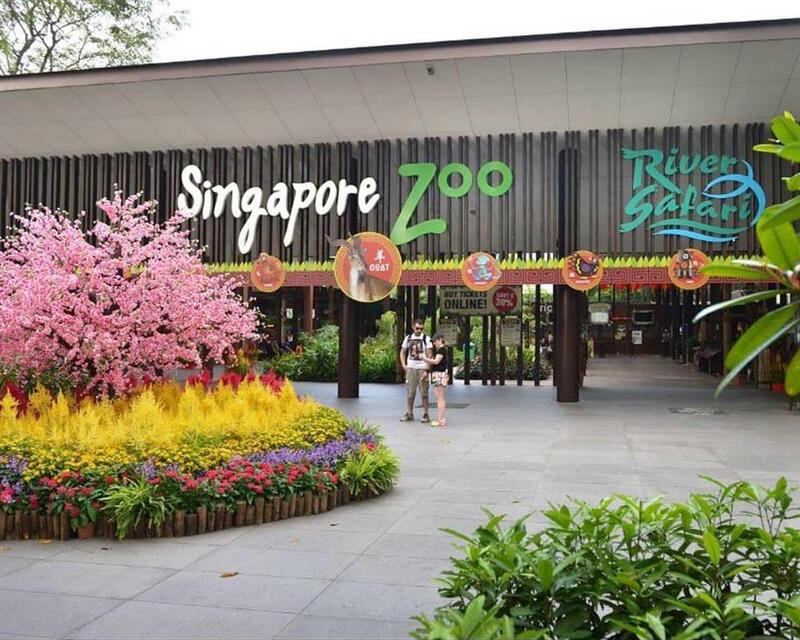 This world best rainforest zoo still received the nine-time award from Singapore Tourism Board which is Best Leisure Attraction Experience Award. This is the new experience for you to close to the lemurs and Hamadryas Baboons including The Great Rift Valley of Ethiopia which shows a large group of baboons and the flocks of ibex among tribal invention. At the Splash Safari Show, there are a large group of sealions for you to observe, and this is the best time to preserve the wildlife lesson at the new Rainforest Fights Back Show. Enter to the Australian Outback to see the most fabulous sign of Australia, kangaroo. One of your best memory at the Tiger Trek to observe the rare white tiger. Step forward to Orchid Garden to look at the fantastic Singapore national flowers. By the way, children can take a rest and do a lot of activities at the Rainforest Kidzworld. River Safari It is a cute time for all of you who prefer an adorable animal. Go into the rainforest of the Amazon to be near with many charming squirrel monkeys. Adventure to the deepest river to see the world largest puffer fish as well as the smallest crocodiles in the world. Furthermore, there is the biggest panda exhibition at the Giant Panda Forest, one of the largest panda exhibition in Southeast Asia. Night Safari One of the world first nocturnal wildlife park around 100 acres. This night safari is unlike the other zoos around the world. 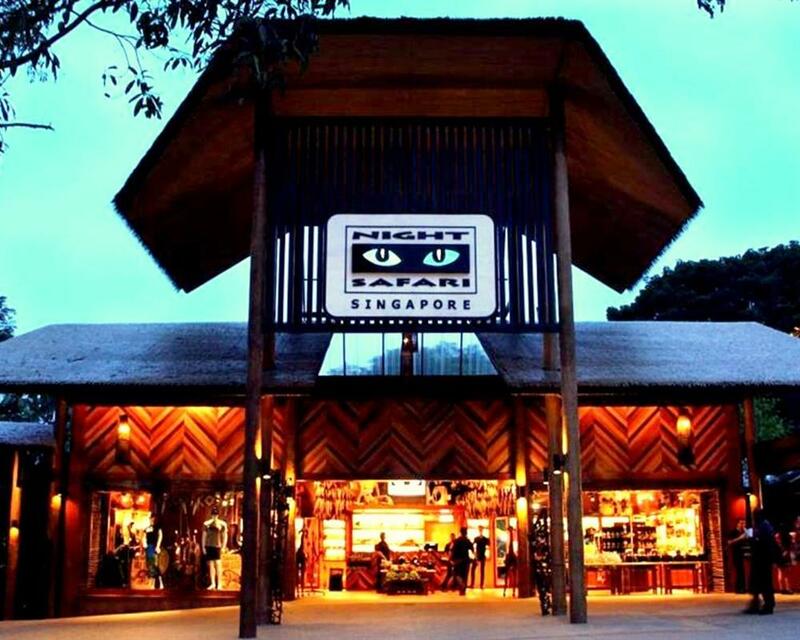 Singapore Night safari let the visitors to be in the jungle and observing the wildlife at night. Being on a tram to see the animals’ life along your journey with the moon. Jurong Bird Park Jurong Bird Park has been placed on the 50 acres which is considered as the largest park in Asia Pacific. This park is not only the best park in the world but also full of birds more than 9,000 from 600 species. Jurong Bird Park contains 4 largest bird cages, and the tallest man-made waterfall to attract visitors to see the wonderful birds while flying freely in the nature. Additionally, there is a Birdz of Play zone for support every child to release themselves with wet and dry play zones. 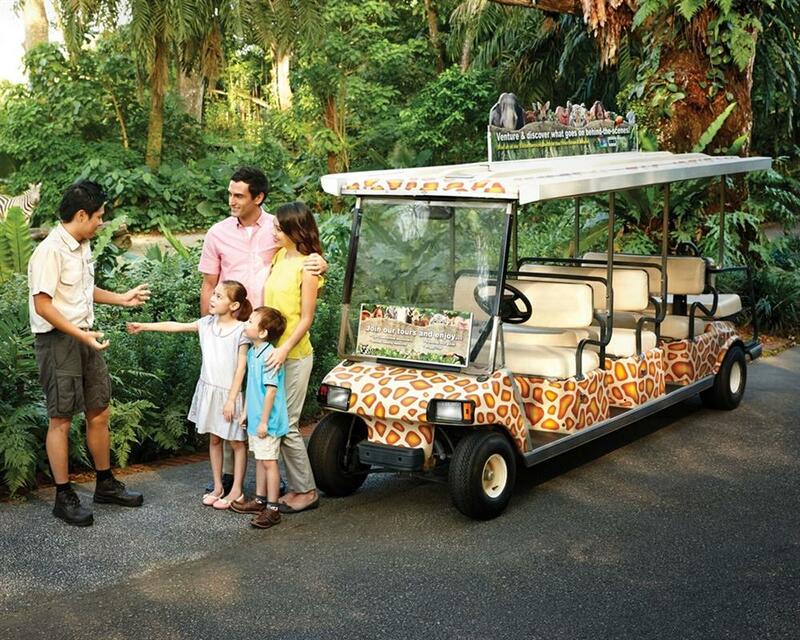 Singapore Zoo : Encounter more than 2800 animals over 300 species fromm around the world and learn about nature at the world`s best rainforest zoo. River Safari : Enter the lush rainforest of the Amazon where you’ll come up close to delightfully adorable squirrel monkeys as they roam freely within their forest home. Night Safari : Come and experience the night life with a difference! 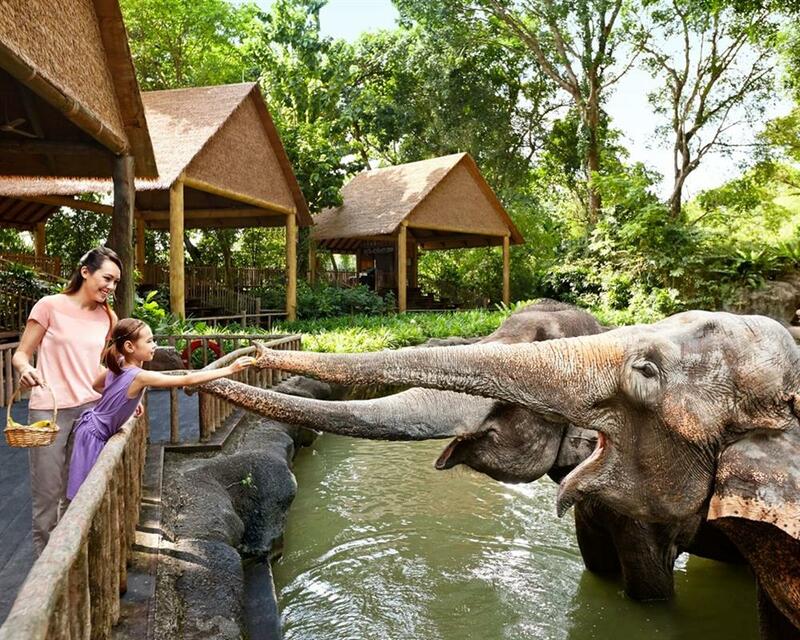 The world's first wildlife park built for visits at night, the Night Safari is not like any ordinary zoo illuminated by the night or a modern version of nocturnal houses found in many zoos around the globe. Jurong Bird Park : The Park specialises in birds from South Asia. In habitats that mirror their naturalistic environments, the park has four aviaries, among which is the world’s largest walk-in aviary with the tallest man-made waterfall for visitors to enjoy a close-up view of free-flying birds from Africa and South American Birds, staged at the Pool Amphitheatre and Fuji Hawk. 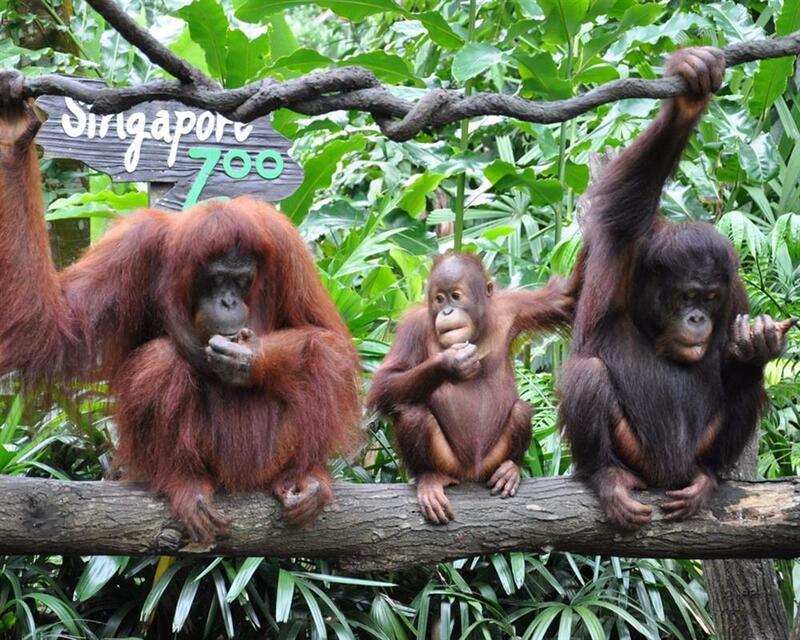 Address : Singapore Zoo @ 80 Mandai Lake Road, Singapore 729826. Address : River Safari @ 80 Mandai Lake Road, Singapore 729826. 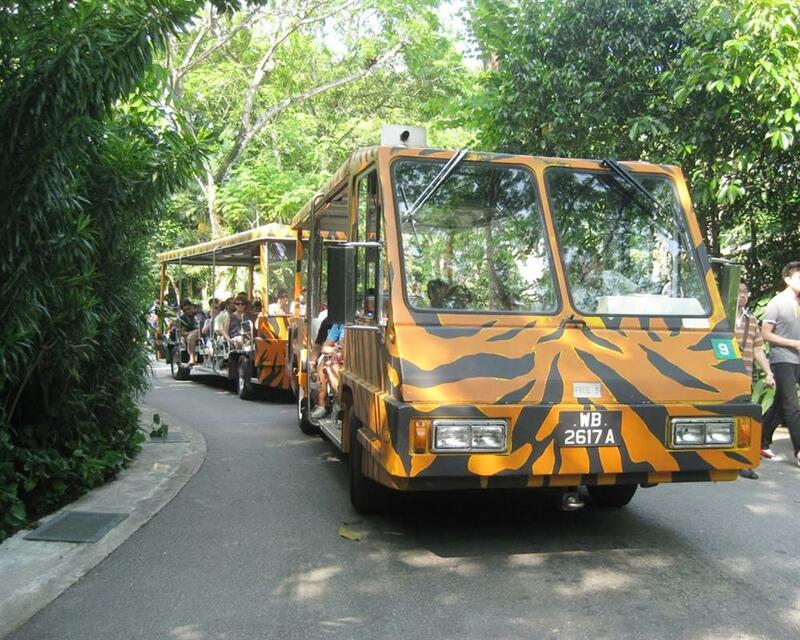 Address : Night Safari Park @ 80 Mandai Lake Road, Singapore 729826. 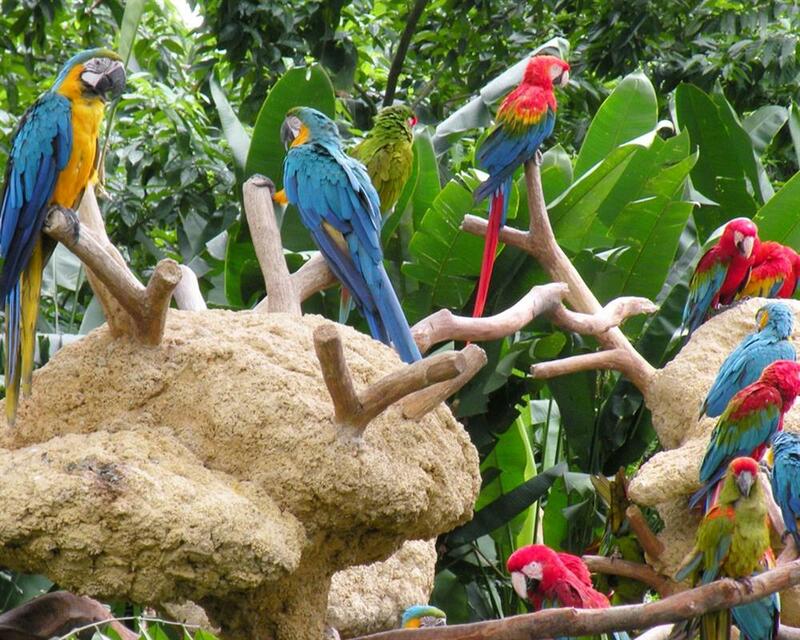 Address : Jurong Bird Park @ 2 Jurong Hill, Singapore 628925. 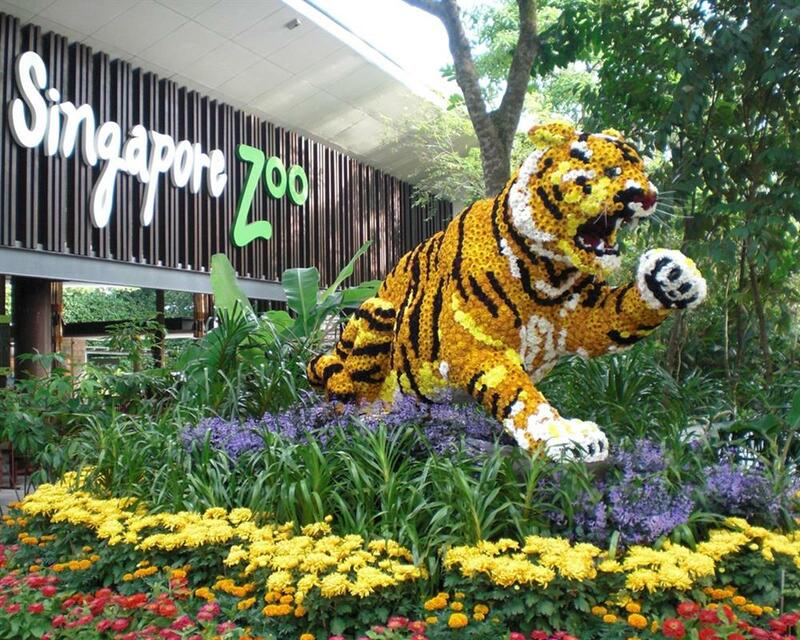 The ticket validity is 7 days upon tickets issuedd at Singapore Zoo ticketing booth. Guest is required to visit the 4 parks within the 7 days from the first redemption date. Voucher is non-transferable, non-refundable and void if altered. Voucher may not be copied, resold or duplicated. Voucher is valid for one-time redemption. Admission will be denied should voucher has been redeemed. Children between 3-12 years old will be charge at children rate. 4-in-1 Park Hopper Ticket We buy ticket online. My children have so fun with activities; Jurong Bird Park,River Safari, amazing re-creations of 6 famous rivers, Singapore Zoo and Night Safari. The 4-in-1 Park Hopper Ticket everything is good except Amazon Cruise it has extra charge. It's an interesting and unique zoo in the world. There were a bit crowded when we visited, my son enjoyed the time there. The zoo is great that you can stay very close to the animals. It took me a half day to walk around but I enjoyed the day.